The specialists in our Neurology Clinic are leaders in the diagnosis and treatment of a wide range of disorders, from the most complex brain and spinal disorders to cerebrovascular disease, headaches and nerve injuries. Our patients benefit from research conducted at UCSF as we develop new, more effective treatments. The role of minimally invasive skull base surgery is expanding in the management and treatment of benign and malignant tumors of the paranasal sinuses, skull base and intracranial compartment. 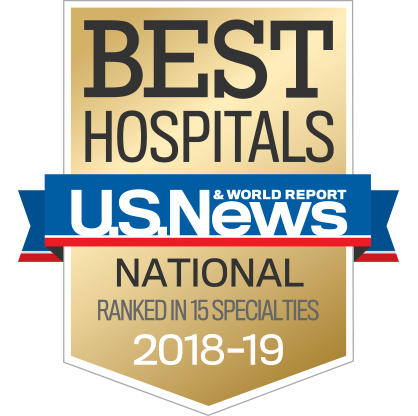 Our internationally renowned centers, clinics and programs deliver compassionate clinical care while accelerating advances in the diagnosis, treatment and prevention of complex disorders of the brain, spine and peripheral nervous system.